In machines, you have to create a path to move the system ball to its basket. Can you create a path between those gears? 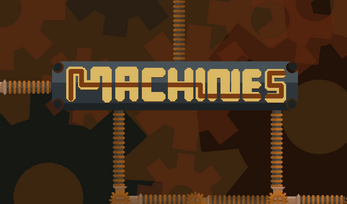 Created for #Dev lounge Indie Game Jam. fun game! I noticed the boxes on the right, so I'm guessing you are planning more blocks for the game. I am excited to see where you take this, and I can't wait for more levels! I'm glad to read that you appreciated it. 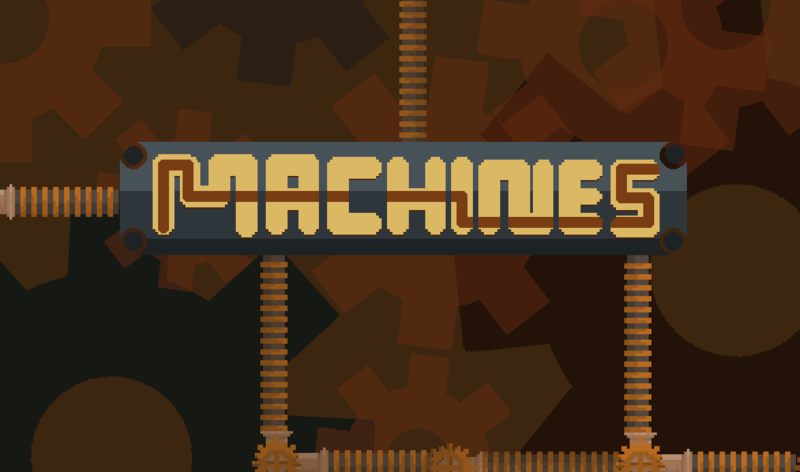 <3 Looking forward to the new version of "Machines!". :) I wish you good luck with future jams! A very fun game!! What did you use for design?? Cool! That's an excellent old game!